Our church is one of only five projects to be shortlisted for the 2016 President’s Award of the Ecclesiastical Architects and Surveyors Association and the National Churches Trust (in the category of ‘reordering/alteration and extension projects)’. Architect Vincent Stienlet, Rev. Ruth Crofton (Chair of the Development Committee) and Dr Alison Shiel (Church Secretary) will attend the awards ceremony in London on November 3rd, at which the Duke of Gloucester will present awards. This is a great honour for Vincente, Project Manager Graham Hatt, all involved in the project and the whole church community, and it matches the pleasure we experience in seeing how people enjoy using the refurbished buildings. 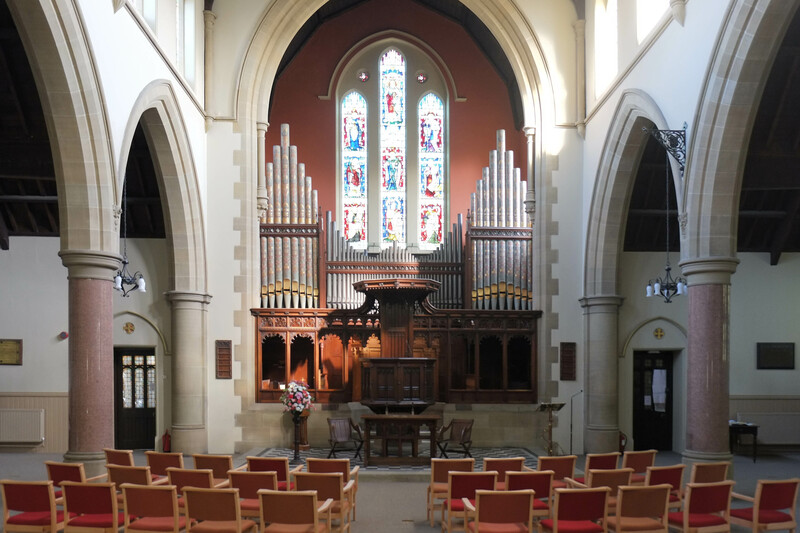 This entry was posted in news and tagged award, church, community, refurbish. Bookmark the permalink.